Auto Accident - Personal Injury Law Firm - Injury Legal Center, P.C. 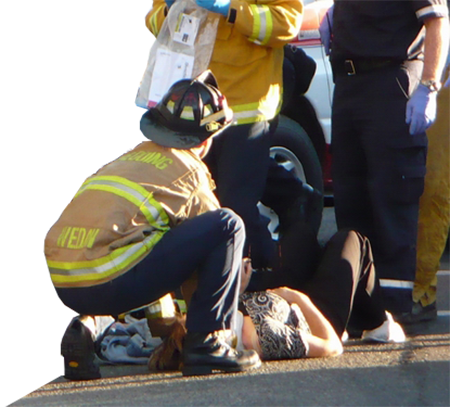 We are a leading California Personal Injury Law Firm representing victims in a wide range of personal injury areas including, but not limited to: auto accidents, wrongful deaths, slip and fall accidents, and catastrophic injuries of personal injury accidents. Injury Legal Center, P.C. assists English, Spanish, and Vietnamese speaking clients throughout California. Our compassionate staff members are always available to answer your questions and discuss your case. 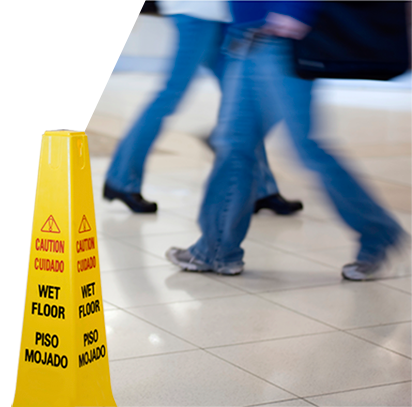 Injury Legal Center has a large support staff with over 20 years of experience in personal injury law. Attorney Lawrence J. LaRocca has over 20 years of litigation experience. He is one of few attorneys in California that has taken a case all the way to the Supreme Court, and his willingness to fight the system led to a feature on the Today Show. Attorney Bryan K. Nguyen has specialized in personal injury law since 2009, representing injured clients seeking both physical and financial recovery throughout the State of California. Attorney Bryan K. Nguyen is fluent in Vietnamese and is available to consult on your case. Attorney John C. Hatch has handled cases regarding auto accidents and slip and falls, recovering millions of dollars for clients since 2011. Attorney John C. Hatch is admitted to practice law in California and Louisiana. At The Injury Legal Center, we are devoted to our clients and guarantee that our clients are always given the personal attention and priority they deserve. Our firm specializes in personal injury accidents, and our experienced staff members prepare every case to its maximum potential. Our compassionate staff members are always available to answer your questions and discuss your case. Why Choose Our Firm for your Personal Injury Case? Our firm understands that you have many options when choosing a law firm to represent you for your Personal Injury case. There are many things to consider when making this decision. We recommend when making this decision that clients find out if the law firm they are considering specializes in the area of Personal Injury Law. While many law firms say they do, you will find that many of these firms also take cases in several other areas of law. At Injury Legal Center, P.C. we devote our practice to only helping victims of Personal Injury accidents, and we pride ourselves in being experts in Auto Accidents, Slip and Fall Accidents, Wrongful Deaths, and all other areas of Personal Injury. We know the law and fight to get our clients the compensation they deserve. Something else to consider when choosing a law firm is whether or not that firm devotes a significant amount of time to each and every client and their specific case. Our staff has seen over the years that many large law firms have an impersonal approach and do not devote the necessary time to every client. We are devoted to our clients and guarantee that they are always given the personal attention and priority they deserve. At Injury Legal Center, P.C., every client’s case is prepared to its maximum potential. Our staff is always available to answer your questions and discuss your case. If you were injured in an accident, you should discuss your case with an experienced personal injury attorney’s office immediately. Victims of personal injury accidents frequently believe it’s in their best interest to wait to contact an attorney until they receive the police report or speak with the insurance company. 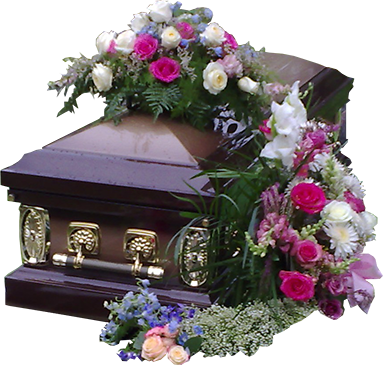 Many of these victims also try to settle their cases with the insurance company directly. It is important to know that insurance companies are not on your side and do not willingly pay out on claims. They will frequently appear cooperative until they form a case against the claimant, so in the end they can pay out the smallest settlement possible. There are many tactics that insurance companies use to form a case against claimants including: taking a recorded statement, having claimants seen by the insurance company’s doctors, and postponing arranging doctor’s appointments to show gaps in the claimant’s treatment. 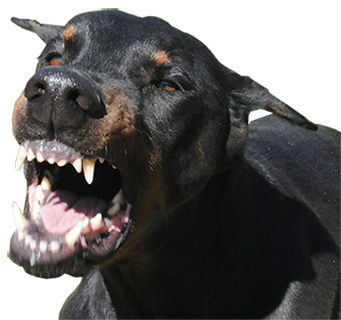 The reason that insurance companies pay out on claims to law firms is to avoid litigation. There is no threat of litigation if you try to settle the case without an attorney, which means there is no reason for them to offer a high settlement amount to you. If you were found to be at fault for an accident, you should still contact an attorney to see if you have a case. The state of California has comparative negligence, which means you can still attain a settlement even if you are partially at fault for the accident. What Type of Compensation Can I Attain for my Accident? Our firm can attain many different types of compensation for victims of personal injury accidents including, but not limited to: medical expenses, pain and suffering, property damage, loss of use of your vehicle, loss of earnings, loss of business, and loss of consortium. How are my Legal Fees and Case Costs Paid? Our firm fronts all costs, and our legal fees are on a contingency fee basis, which means we don’t charge fees unless a settlement is attained. 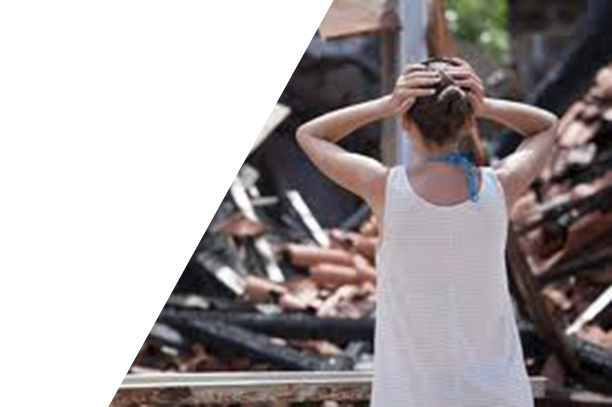 We will also handle your property damage and loss of use claim free of charge. What’s the Next Step in my Case? 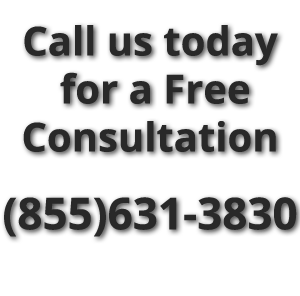 Feel free to contact us when you are ready for your free consultation. Our experienced staff members will be ready to discuss your case over the phone or in person. When it comes time to meeting with our office, we will come to you. Our investigators can meet you at your home, place of work, or any location that is convenient for you. 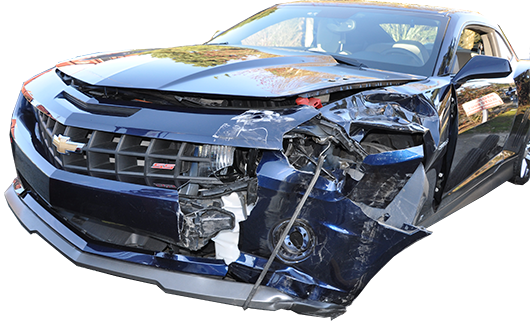 Our experienced investigators will acquire all the evidence necessary to prove your claim including: obtaining scene of the accident and property damage pictures, eye witness information, and every detail regarding your case and your injuries. 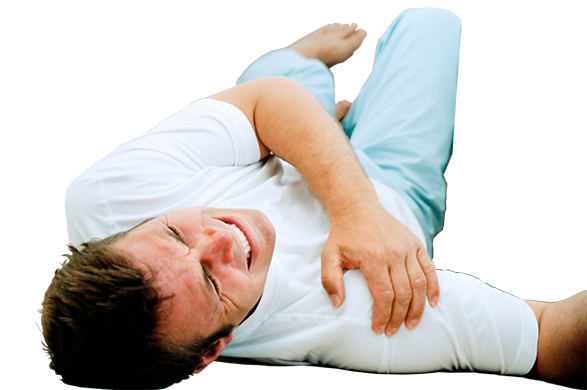 It is also important to not delay in seeking medical treatment for your injuries. Insurance companies will often deny claims when claimants wait too long to seek medical treatment. Our office works with many top medical specialists in California including some of the most reputable Orthopedic and Neurological Surgeons in the state, who treat our clients on a lien basis. Our firm is dedicated to helping our Spanish speaking clients. Our staff members and investigators are fluent in Spanish and are always available to discuss your case. At The Injury Legal Center, P.C., we know how difficult it can be for our Spanish speaking clients to go through the claims process since many insurance company adjuster, appraisers, body shops, and doctor’s offices don’t speak Spanish. Our firm will handle everything from fixing your vehicle to setting up your doctor’s appointments, and we can refer you to medical professionals that are fluent in Spanish. Attorney Bryan K. Nguyen is fluent in Vietnamese and is available to consult on your case. Our firm can handle all aspects of your accident case from automobile repairs and doctor referrals that speak Vietnamese to help give our Vietnamese clients a sense of ease that they can communicate with anyone involved in their case.